Order your Ddrum 6999 Standard Tom And Kick Drum Trigger Cable from AMS and enjoy Fast & Free Shipping. Get the Best Deal with our Lowest Price Guarantee & Great Customer Service! 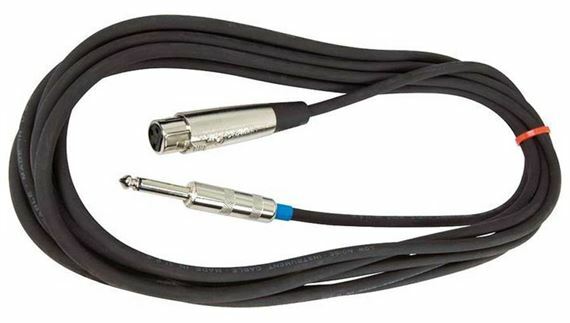 The Ddrum Standard Tom And Kick Trigger Cable connects the Ddrum drum triggers to any drum module with 1/4-inch connections.